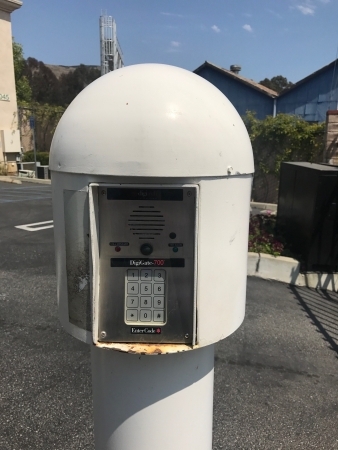 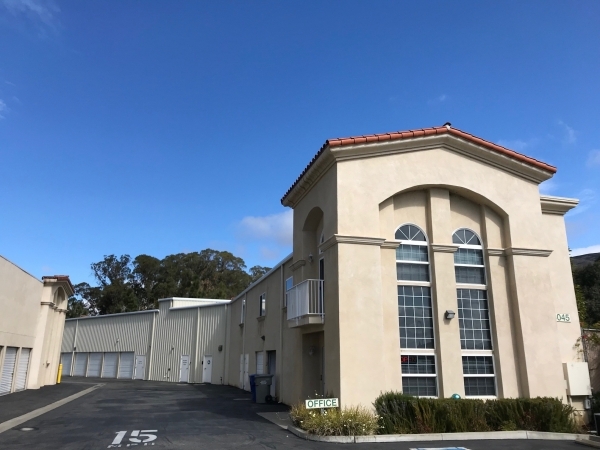 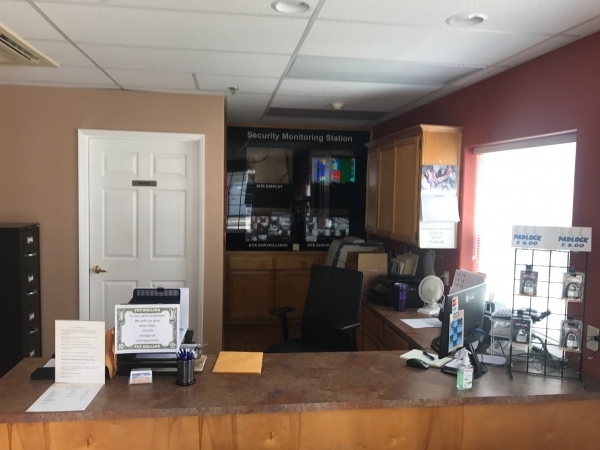 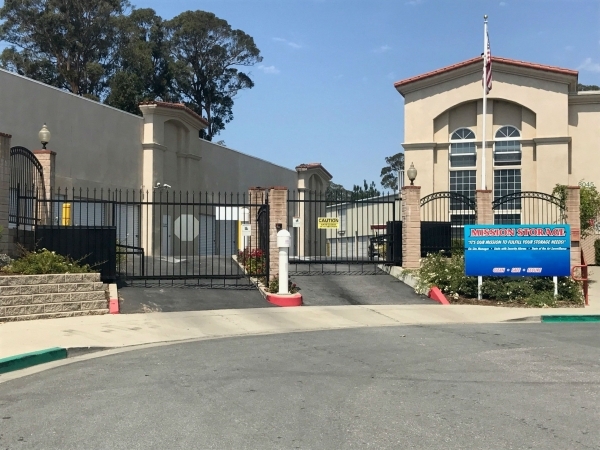 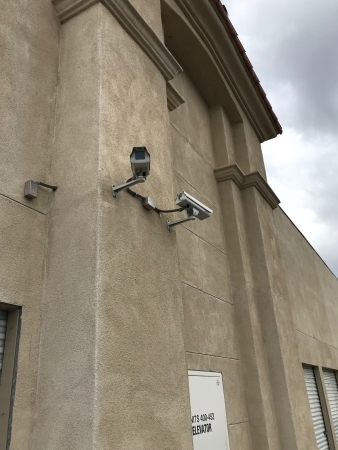 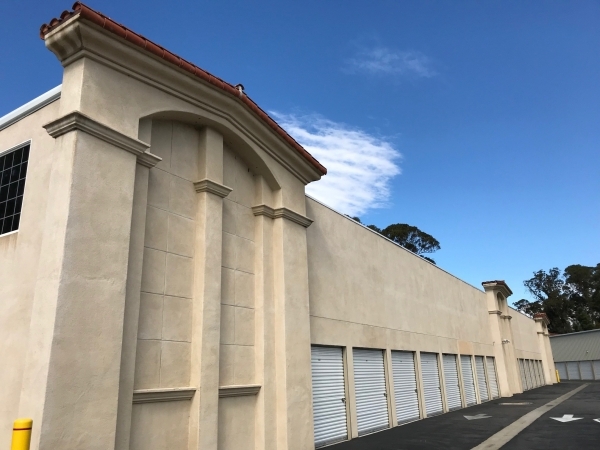 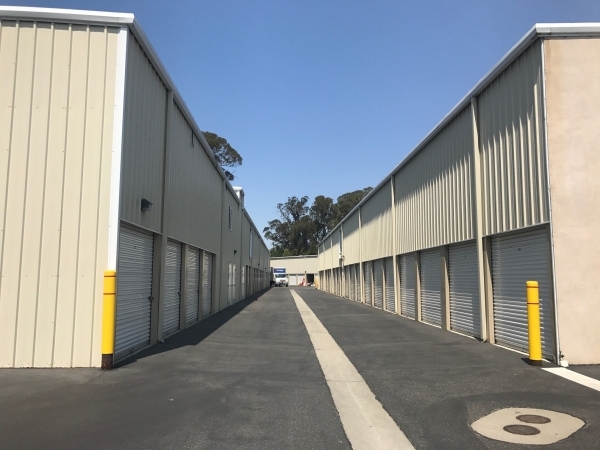 Our Mission Storage Centers facility in San Luis Obispo is clean and convenient with a focus on providing friendly customer service and giving you peace of mind that your important belongings are monitored by over 24 digital security cameras 24 hrs/day and every storage units being individually alarmed. 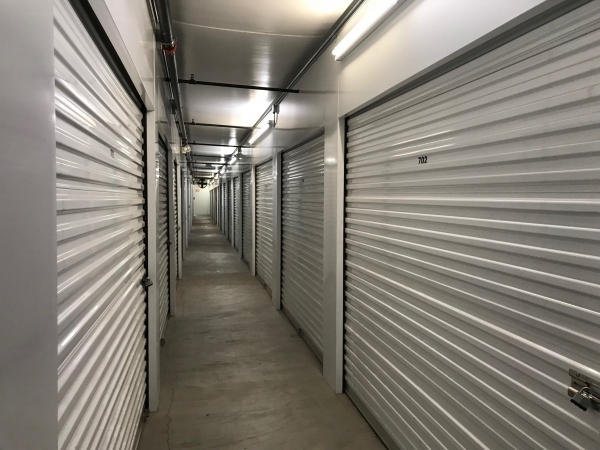 Whether RV parking, business storage, personal items, or anything in between, Mission Storage Centers truly strives to give all of its customers a comfortable, convenient storage experience. 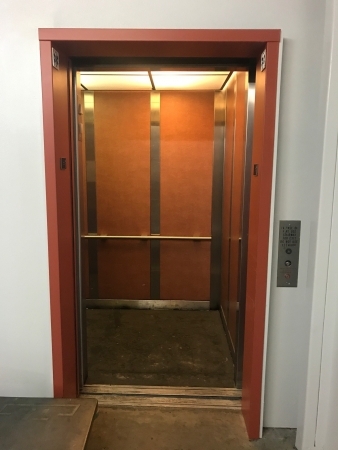 Hassle free setup and move in.